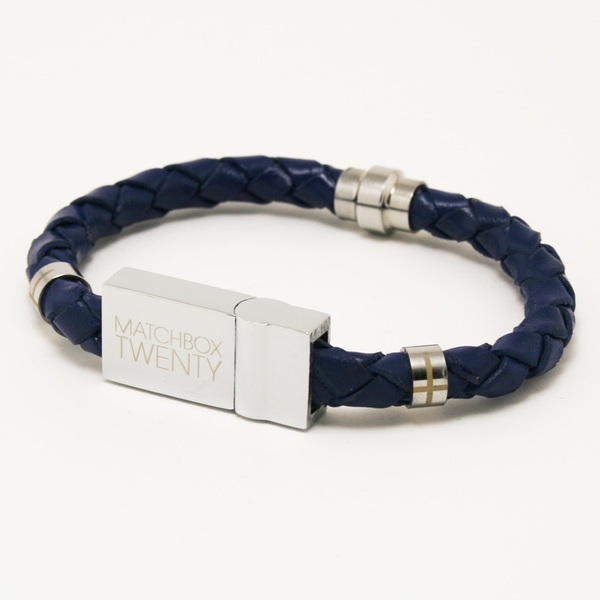 Limited edition Matchbox Twenty Cruise USB wristbands and T-Shirts available now in the Matchbox Twenty Store while supplies last! USB wristbands contain the live recordings of all live performances while on the cruise. T-shirts feature cruise dates on the front and a QR code on the sleeve for a personalized message from the band! Quantities are extremely limited. Once gone, they will be gone forever!